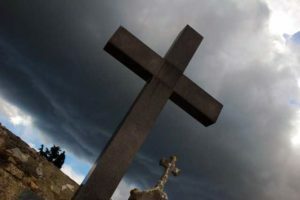 (Morning Star News) – A 53-year-old man in eastern Uganda sits alone in a small shanty after losing his family, house and business because he left Islam for Christianity. Tenywa continued sharing fellowship at Elim Church Budhagali, further enraging his relatives, who on June 6 damaged his red pepper plantation and store and stopped him from cultivating his portion of land. He registered a complaint with the Local Council 1 chairperson, who intervened without effect. Now without land and the food it provided, Tenywa has no work, no meals and no wife and children. Family members so opposed his new-found faith they had tried to cast spells on him.